Size: 14″ W x 18″ H.
Lovely polar bear pattern, full of personality, family definitely love it. Material: Cotton and Linen mixed. Mildew free. Durable and lightweight. 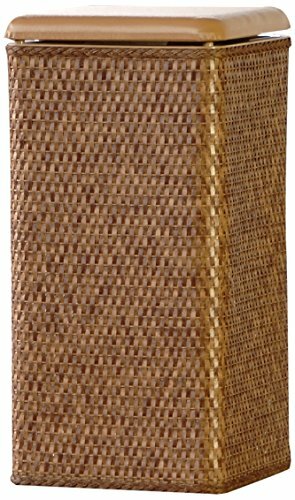 Material: 100% Polyester (Oxford) Fabric. 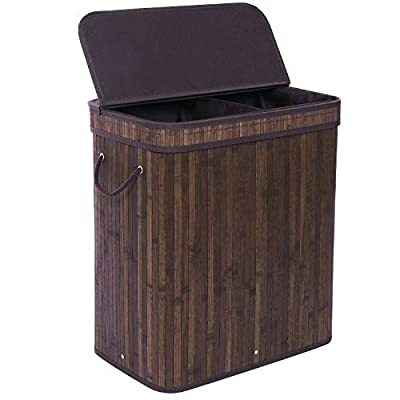 Size:L15.7″×W13.4″×H22.8″ Large capacity can serve the needs of your family. Transport:4pcs Plastic Wheels for easy Transportation. 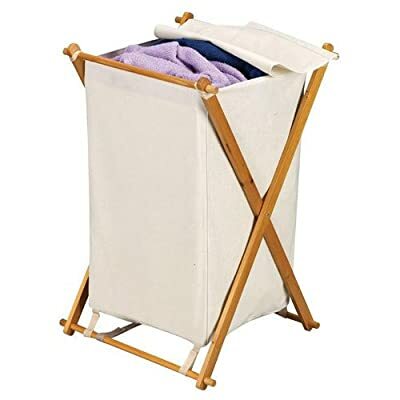 Durable plastic laundry hamper is long-lasting,flexible soft handles make it easy to grab with one hand,Organizing everything from toys to laundry. 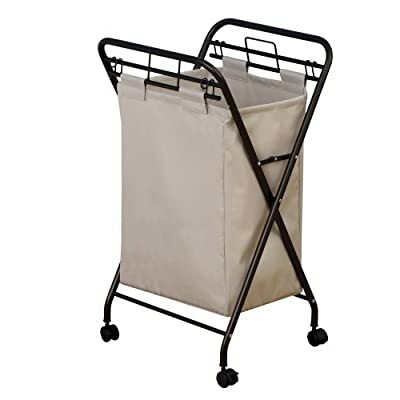 Tall shape of laundry basket makes it easier to carry or haul around,smooth-gliding Thermo-Rubber wheels protect floor during use and allow for easy maneuvering on carpets, wood tile floors, or across concrete. 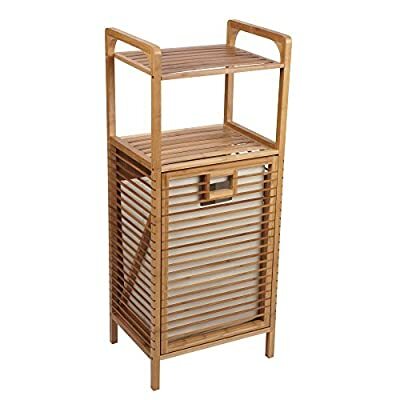 Clothes Organizer: Helps keeps dirty laundry neat and tidy without being an eye sore like most hampers. 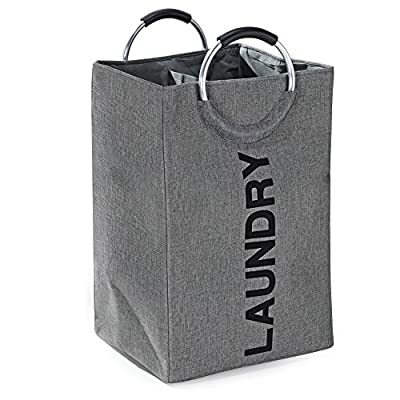 Large enough to hold multiple loads of laundry. 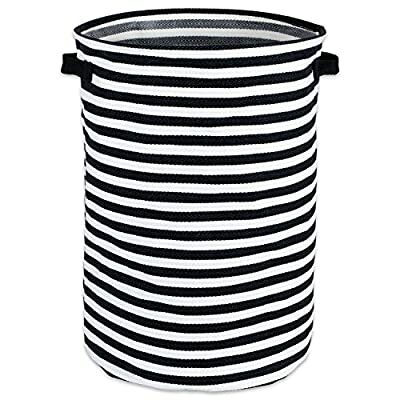 LID & REMOVABLE LINERS: includes 2 removable laundry bags for easy transport from the hamper to your washing machine. Lid conceals smelly clothes while also keeping your dirty laundry out of sight. 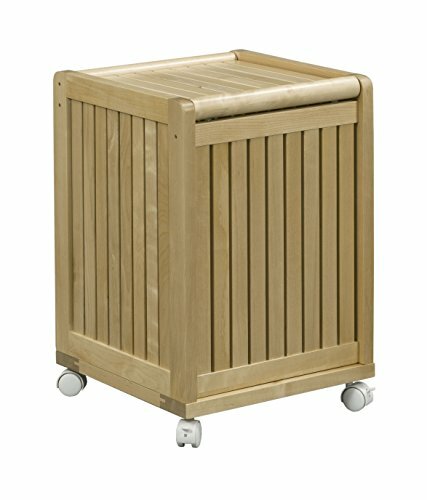 Collapsible Design: Laundry bin can be quickly folded flat for storage when not in use, so you get the most use of every space. 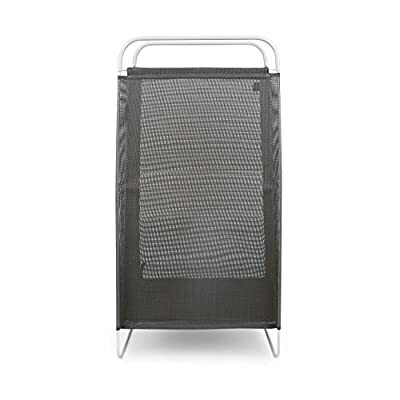 Multi-Use Laundry Hamper: Clothes Storage, Home Textiles Storage, Toy Storage, Baby Product’s Storage and Pet Product’s Storage. 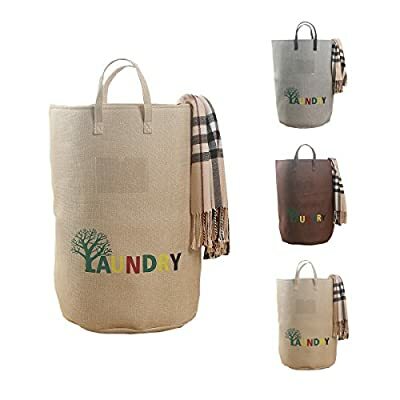 Material: Cotton & Linen Canvas + Waterproof PE Coating. 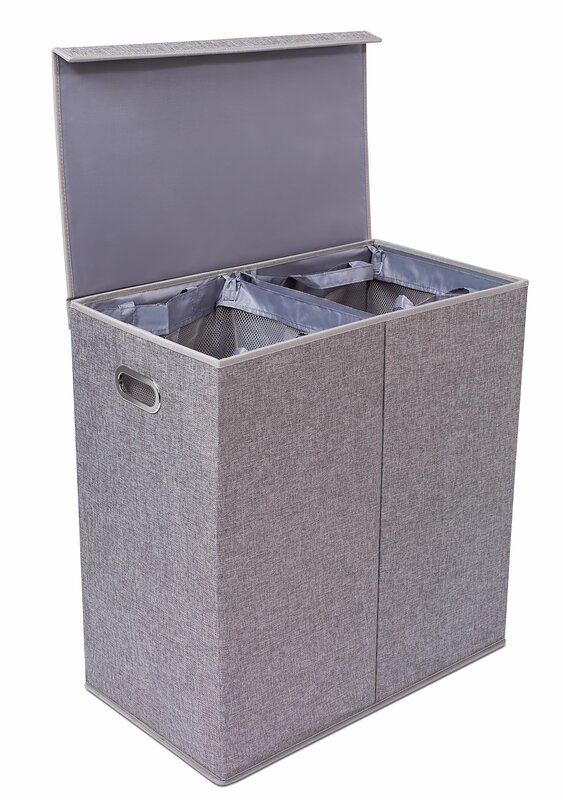 Designed for Convenience: With a built-in divider that separates your darks and whites, our linen basket makes washing clothes a hassle-free task! 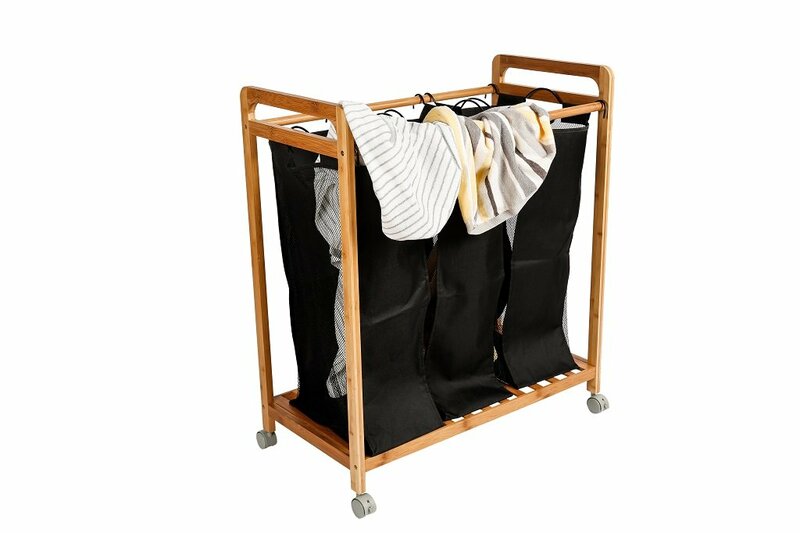 Go-Anywhere Versatility: Thanks to its foldable design, our collapsible laundry basket is perfect for dorms, hotels or apartments where space is limited! You can even pack it in a suitcase for easy portability. Comfort-Grip Handles: Featuring 2 aluminum handles with comfort-grip rubber, transporting laundry is now easier than ever! 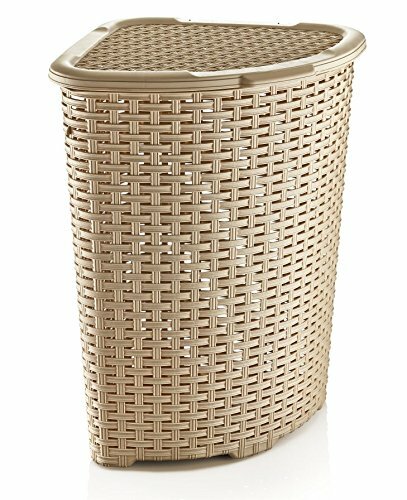 Even when it’s packed with clothes, our large hamper basket remains lightweight and easy to carry. 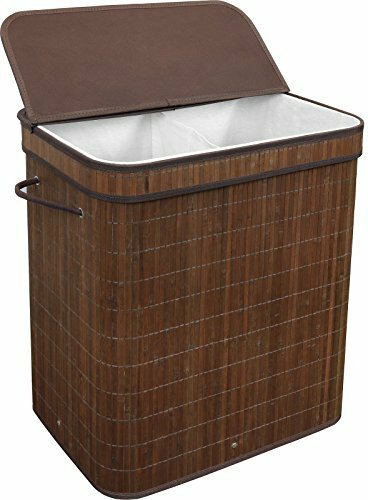 ✔ DISCOVER THE LARGEST LAUNDRY HAMPER AVAILABLE! 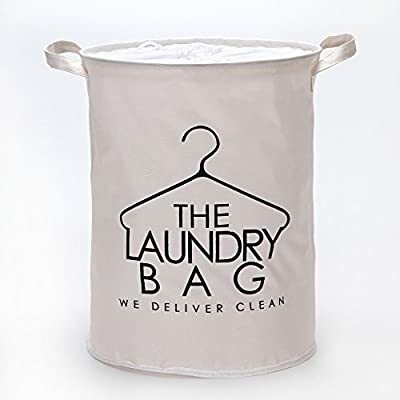 – When it comes to storing and organizing your laundry, size does matter! 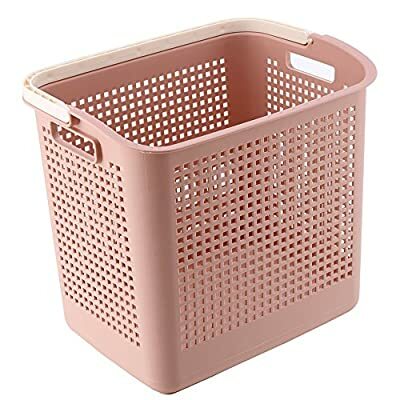 That’s why the extra-large (15.74 X 15.74 X 25.6 inches) Freegrace foldable laundry basket is going to offer you 40% more storage space than any other hamper available in the market. 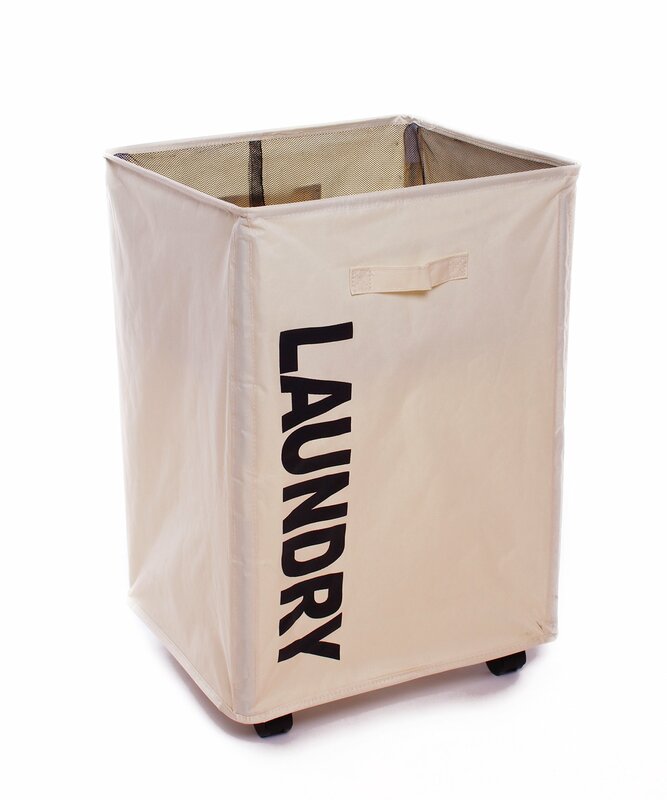 Make the most of your laundry hamper and easily fit all your t-shirts, pants, dresses and underwear in it! ✔ SAY GOODBYE TO MOLD ONCE & FOR ALL! 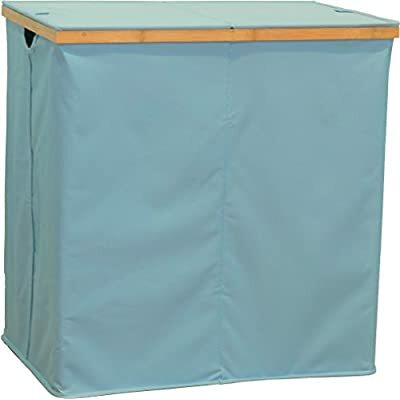 – Our jumbo-sized collapsible laundry hamper features an innovative anti-mold plastic board, which will not absorb moisture and keep your laundry basket mold- free even if you place damp clothes in it! 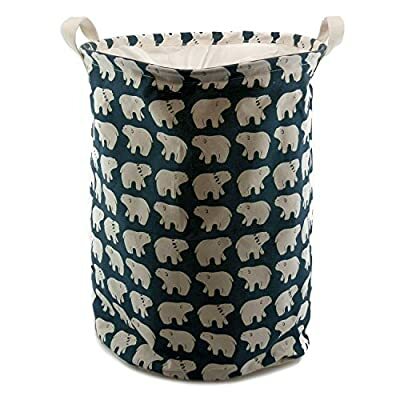 Unlike flimsy alternatives, the Freegrace premium foldable laundry basket is made of a thick non-woven fabric and the robust plastic board is going to guarantee that water is not absorbed. 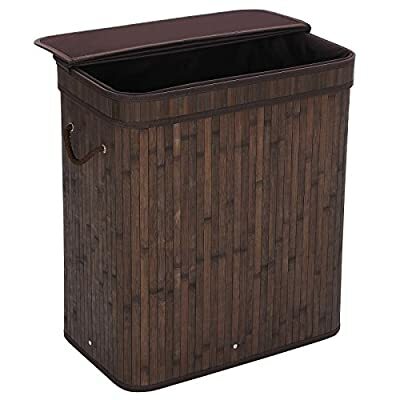 ✔ SAVE PRECIOUS SPACE IN YOUR BATHROOM OR LAUNDRY ROOM! 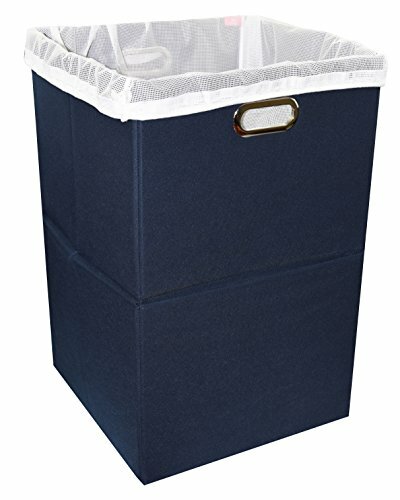 – You can easily fold the Freegrace durable and eco-friendly laundry hamper if you’re not using it and save space, since its compact size (12.6 X 15.7 X 2.8 inches) makes it the most space-saving laundry basket available. Now you can easily slip it in your suitcase and carry it with you on your camping trips or family vacations! 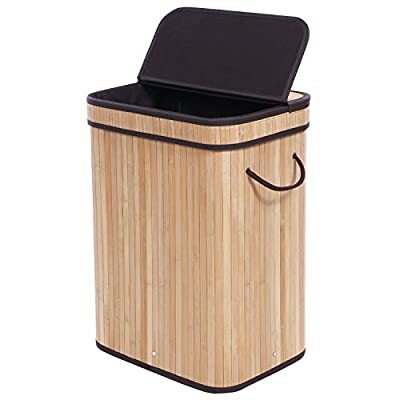 Made of premium durable lightweight natural bamboo slats with beautiful espresso finish that suits almost any decor. 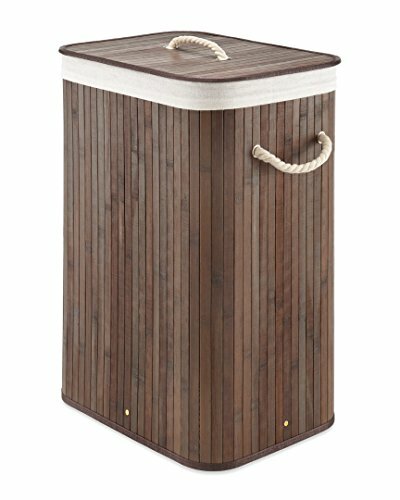 Features rope handles on side for easy carrying. 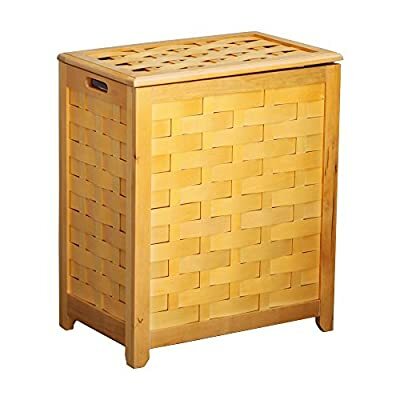 Removable flip-top lid to conceal dirty laundry.